Bringing kids together through peer discovery to team up for youth hackathons and other STEAM activities. Inspiration: Lack of hackathon and STEAM events for youth from all areas of study. How it works: With a set age group and parental verification and control, young users can discovery other like-minded youths who share similar interests and/or navigation through suggested events based from a personality insights questionnaire and/or the selecting of pre-filled interest tags. Through what we call "peer discover", we use data collected via our personality questionnaire and Twitter feed content analysis to suggest events and other individuals signed up for the specified event. Analysis of Twitter feed will also provide insights from user interest and youth trends. Such data will be applied, in conjunction with personality questionnaire to maximize youth site experience. Additionally, we plan to monitor and analyze user comments, event descriptions and all related content to ensure users abide by term agreements to protect users and screen for offensive and inappropriate content. Challenges we ran into: Trying to create a distinct differentiator from social media and event sites such as ChallengePost, Facebook, and Twitter. How to post youth hackathon events to the site if there is already a scarcity. Accomplishments that we're proud of: Using experience from each team member to make this happen, coding experience or not. Knowledge of thinking critically and of subject matter is what really made this happen. What we learned: There needs to a program that speaks loudly to the lack of tech events for youngsters to allow them to build and improve communication and team building skills as well as innovation and creativity. 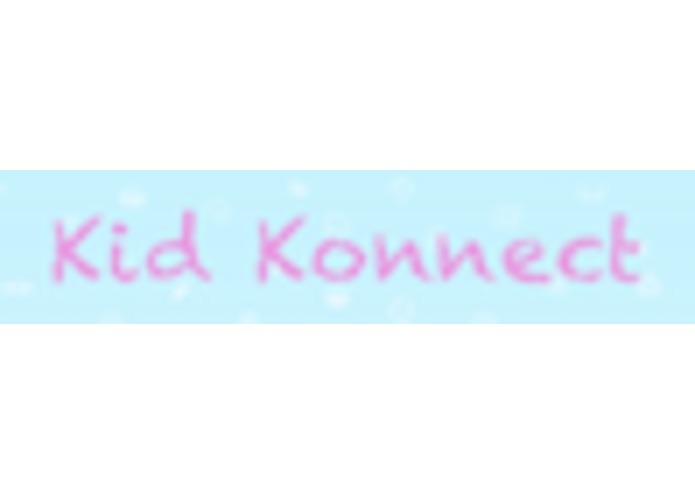 What's next for Kid Konnect: Getting more kids to konnect! We are going to work harder on the app to develop an industry solution utilizing machine learning/NLP mechanisms, as well as a public voice for kids to be able to experience the greatness of a tech event. NLP specialist, logic mapping, explaining how and where NLP will work. I am an entrepreneur, MBA, former consultant, and hacker. Although my focus is on the business side, I can get my hands dirty and code.